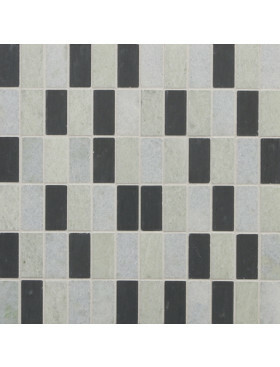 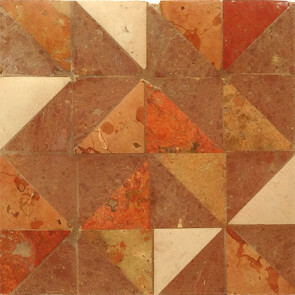 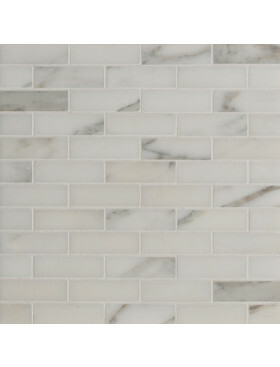 Timeworn Triangles Marble and Porcelain Mosaic in Red 5.9" x 11.8"
Red makes a very big splash. It has its own vivid and unusual palette of reds, oranges and beiges blended for an optimal visual impact. 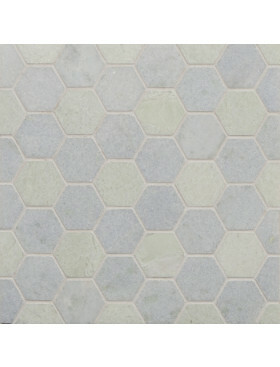 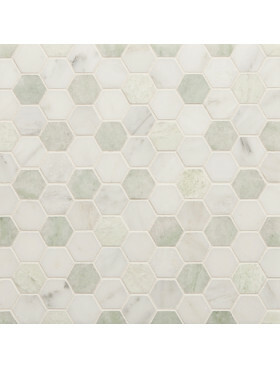 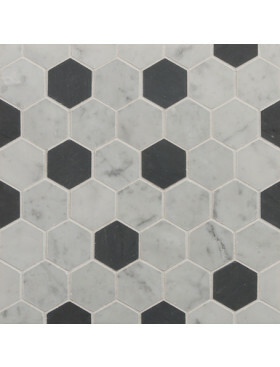 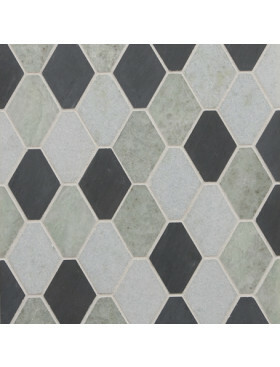 This is the sensual color choice—all the Timeworn Triangles are a sensual texture choice! 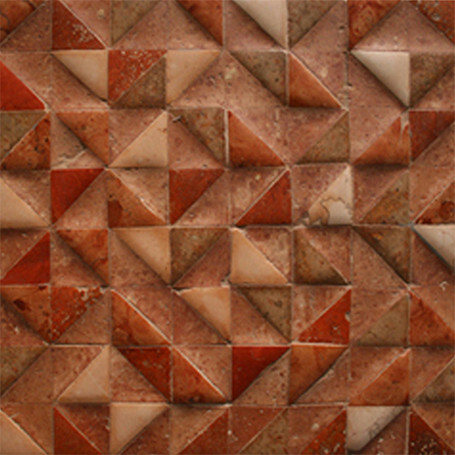 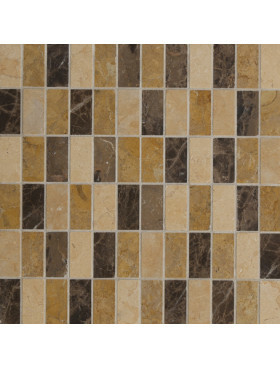 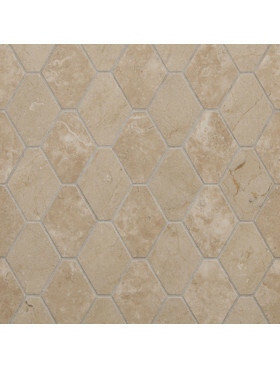 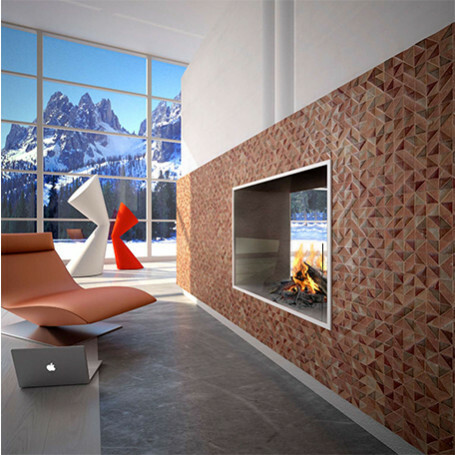 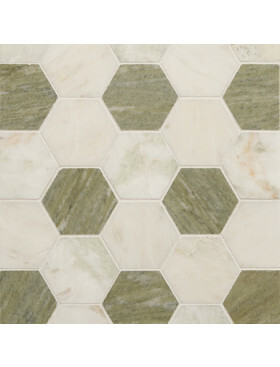 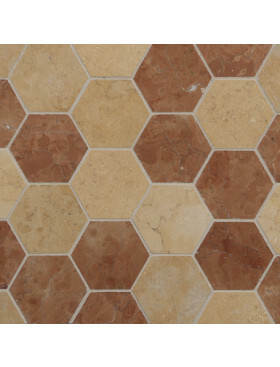 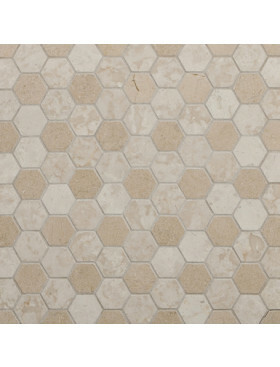 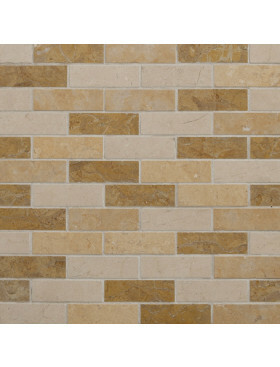 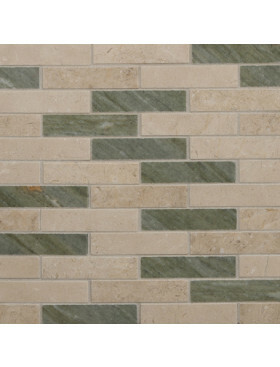 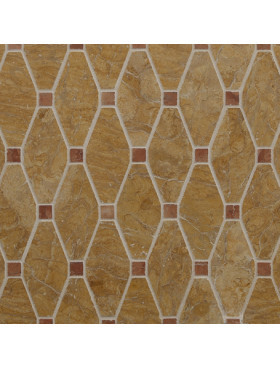 Timeworn Triangles (Formerly named Rurale) is a mesh mounted mosaic and the perfect marriage of man-made terracotta and nature’s most artistic material, marble. 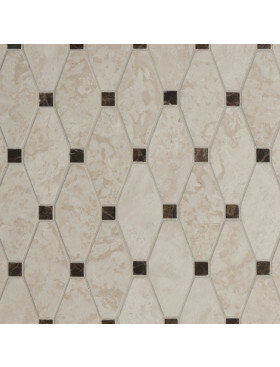 Small triangles in a pleasing random pattern create a whimsical, vibrant look that can work anywhere. 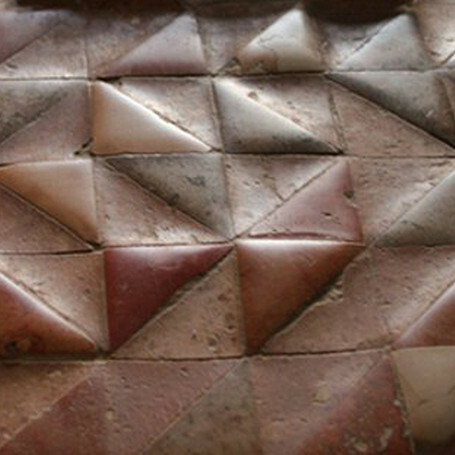 The Red, Beige, and Grey are each made of a terracotta and 3 marbles. 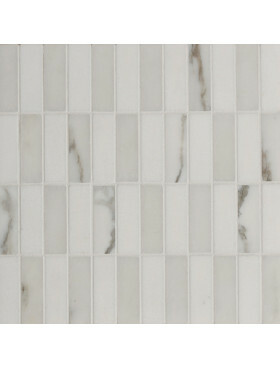 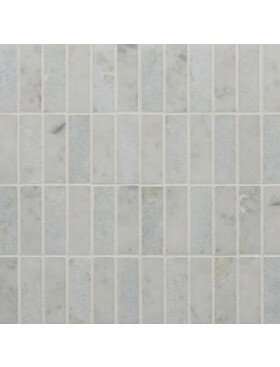 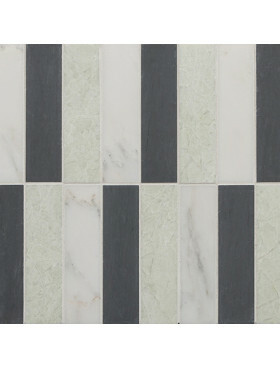 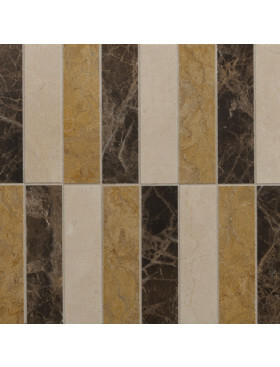 The White is 4 different marbles from Cararra and both samples and tiles must be special ordered as production is very limited.